It takes more than books and classrooms to provide children with a good education. It takes educators who are willing to invest themselves in our children's future. Like any other large organization, our schools require leadership, business, financial, professional development, and technological resources to operate efficiently and effectively. Established more than 150 years ago by California's Constitution, the Solano County Office of Education (SCOE) provides vital resources to support the county's 6 school districts, and partners with Solano Community college and our local colleges and universities and many businesses and organizations. Together, we work to give all of Solano County's students entrusted to us, from birth through age 22, the tools they need to succeed in life. 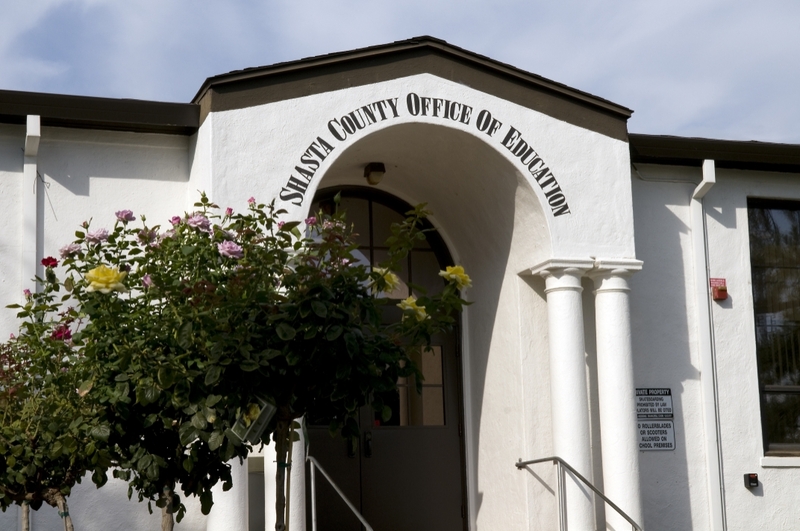 SCOE ensures that all Solano County school districts are fiscally responsible, providing financial oversight, accounting and payroll services, and other tools to ensure financial stability. It would not be cost effective for each school district alone to acquire the many services needed to operate. That's why SCOE provides to many districts a single source for an array of business, technology, professional development, credentialing, curriculum and instruction, employee recruitment, and support services. SCOE provides teacher, administrator, and instructional support services to improve teaching and learning in the classroom and increase achievement for all students. SCOE also serves as the connection between our schools and the state and federal governments. Every year new laws are passed, new programs are mandated, and old programs are phased out. SCOE monitors changes in legislation and offers its staff as a resource to inform and train district administrators so that they stay current with changing laws that affect education. In addition to the many services provided for local school districts, SCOE provides direct services to students through, special education, alternative education students, and independent study. Although the Solano County Office of Education provides for oversight in areas such as those listed previously, the Solano County Superintendent of Schools and the Solano County Board of Education do not govern school districts in Solano County. Each district has its own school board and superintendent who employ their staff and administer the education of students. Complaints or concerns related to a school, whether it be in regards to staff, educational programs, or extra-curricular activities are under the direct authority of the superintendent of the school district. Concerns with the superintendent are directed to the district school board of the particular district. While the Solano County Office of Education does not govern school districts, we are more than happy to provide assistance and clarity on processes necessary to help facilitate agreement and understanding.